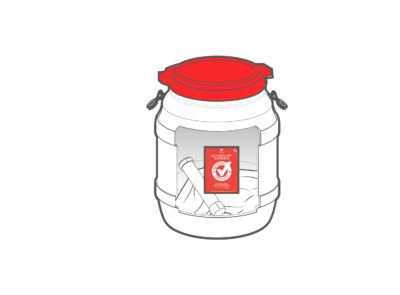 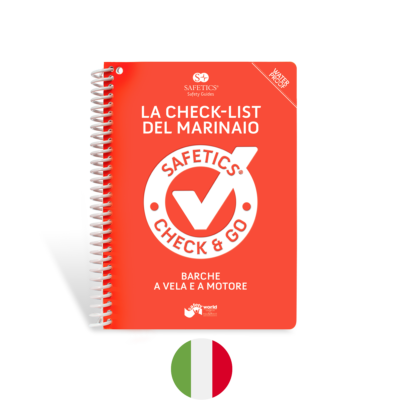 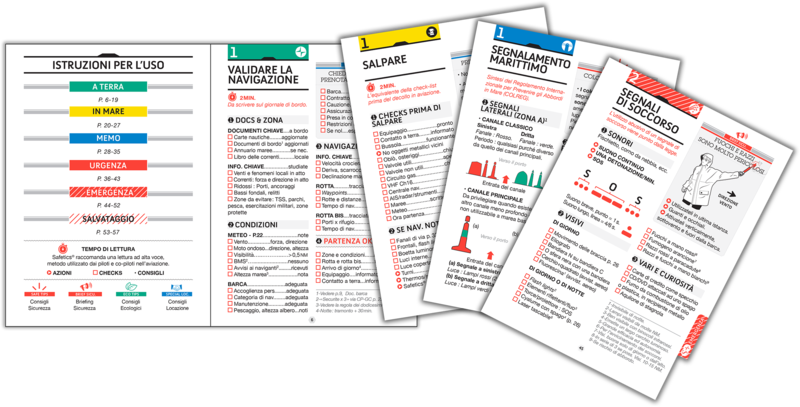 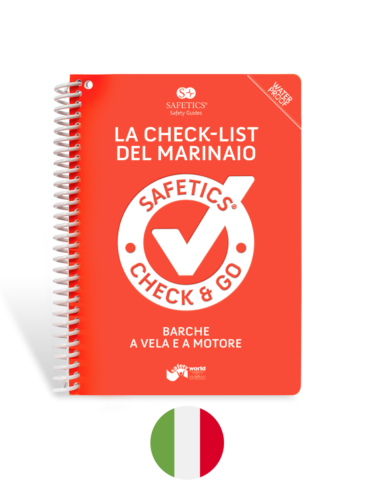 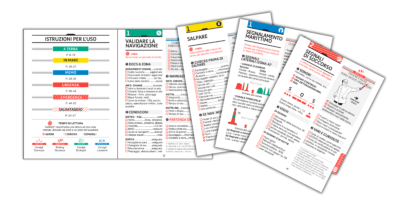 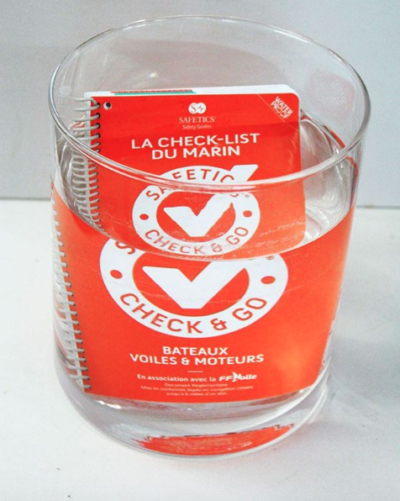 Safetics la Check-list del Marinaio is the first navigation guide written in Italian to be in the form of a checklist, inspired by the checklists of aviation. 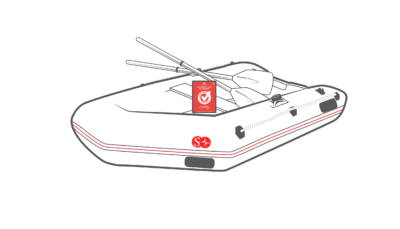 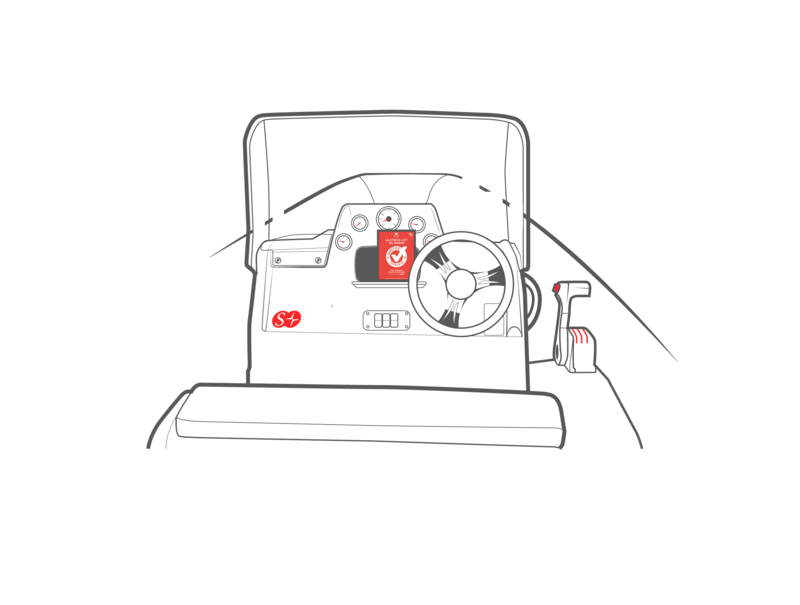 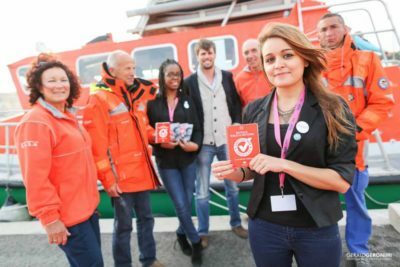 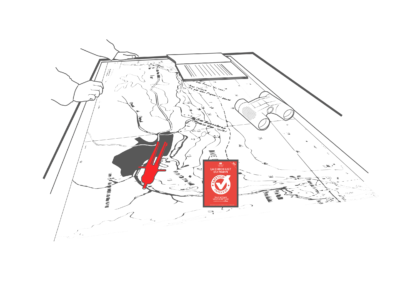 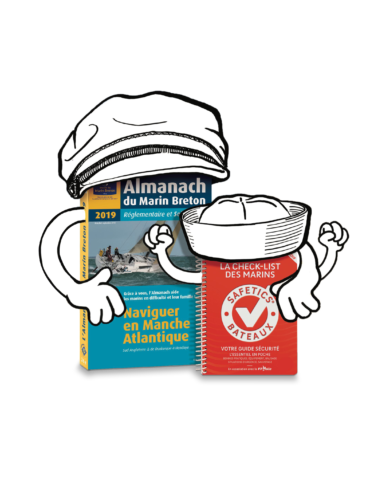 Sponsored by Armel Le Cléac’h, and translated by Umberta Verna and Philippe Esnault from Safety World, it contains the essential rules of navigation validated by nautical experts, for all boats: sailboats and motor boats. 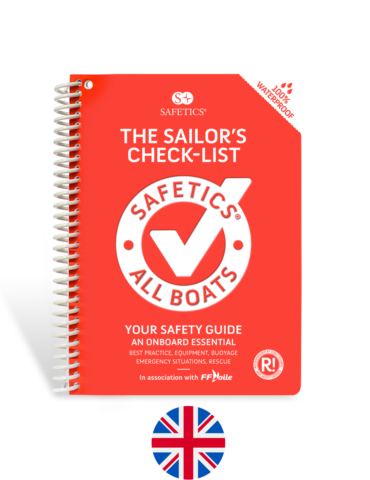 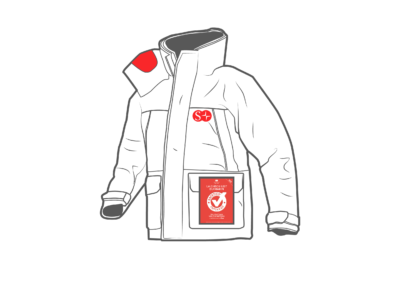 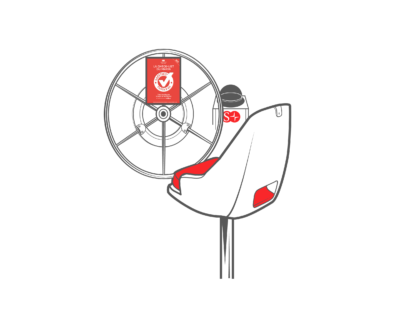 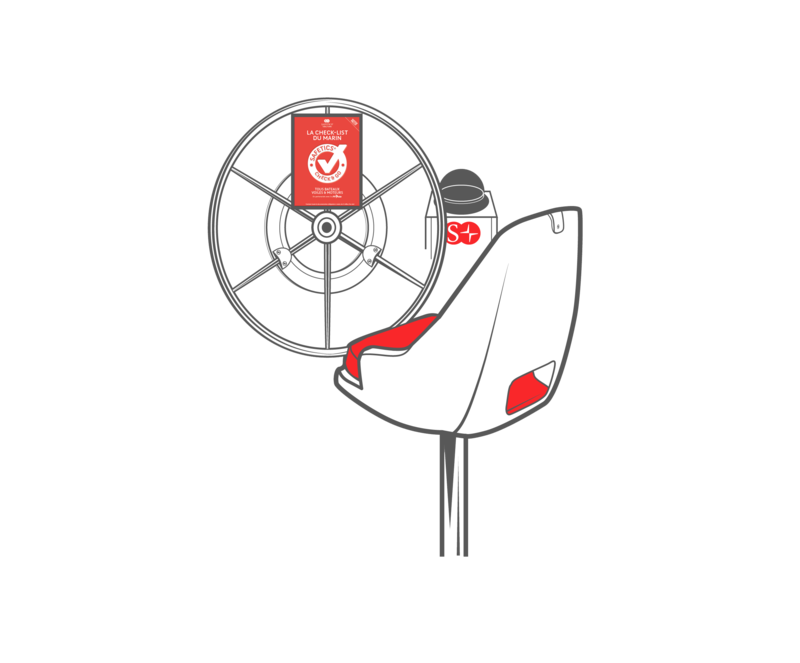 Its universal and practical contents were written for all skippers and crewmates, and its waterproof format allows an unrivalled durability, discover this without waiting! 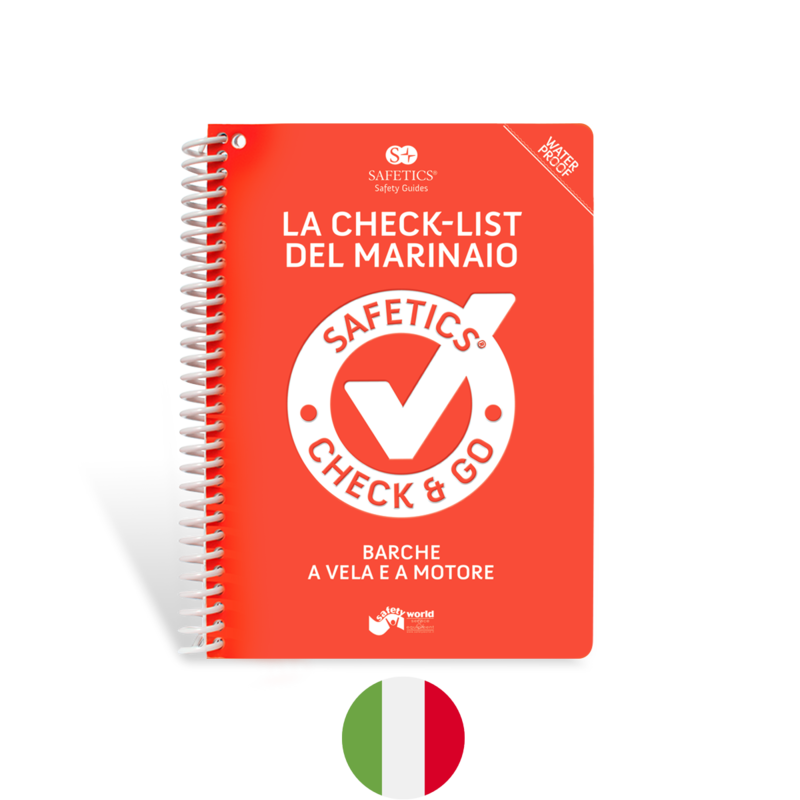 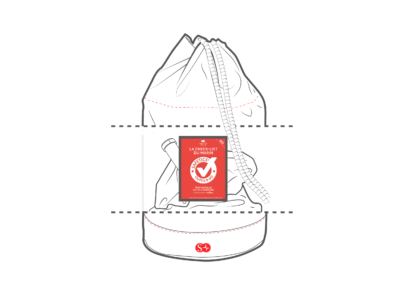 Shipping is made directly from Safety World in Italy. 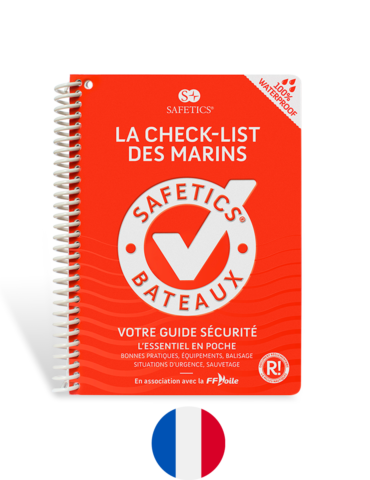 To become a distributor or for orders of more than 10 guides, contact the Safetics team: +33 (0) 9 70 44 09 01 or contact@safetics.com.